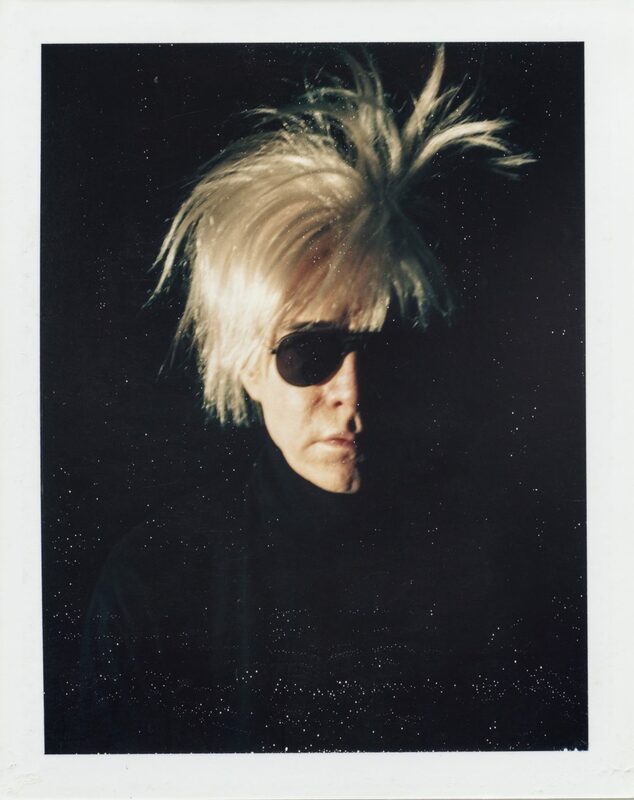 BASTIAN is pleased to present »Andy Warhol Polaroid Pictures«, the inaugural exhibition at the gallery’s London space running 2 February – 13 April 2019. A series of over 60 portrait and self-portrait Polaroid photographs by Andy Warhol - some of which are exhibited for the first time - depict artists, actors, politicians and friends of his eccentric Factory entourage. The exhibition offers an intimate portrayal of New York in the 1970s and 80s during the establishment of a new visual culture. Positioning Warhol as both subject and spectator, the series highlights the artist’s prolific capacity as a chronicler of his time. Central to the exhibition is »Self-Portrait« (1979). Measuring 81.3 x 55.9 cm, it is one of the few large-scale Polaroid portraits produced by Warhol. In this work the artist’s face, grimacing and strained, looms closely into the camera lens, producing a highly personal yet seemingly estranged encounter with the viewer. Echoing this idea of a fictitious surface, where reality is just an illusion, is the artist’s series of celebrity portraits. Alongside other friends, clients and Studio 54 dwellers, these photographs – initially preparatory works for Warhol’s iconic silkscreen portraits – reveal a lack of pathos or individuation, underlining the artist’s notion of an era where »everybody looks alike and acts alike, and we’re getting more and more that way«. The exhibition features figures such as David Hockney, Jane Fonda and John Lennon, alongside photographs on view for the first time including Richard Hamilton and Joseph Beuys.